SNAFU! 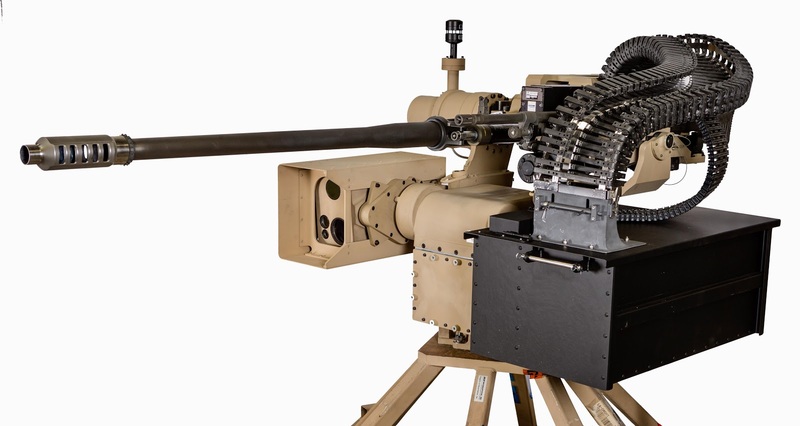 : EOS Defense Systems R400S Mk2 D HD XM914 firing on PME EMAV. EOS Defense Systems R400S Mk2 D HD XM914 firing on PME EMAV. Be honest. You were focused on the unmanned vehicle weren't you? That my friend was a mistake. That fully stabilized weapon system that has consistently been nailing targets out to 3000m should be getting your attention instead! They've been achieving that on a vehicle as small as a Polaris DAGOR so we're seeing small vehicles become HIGHLY lethal. 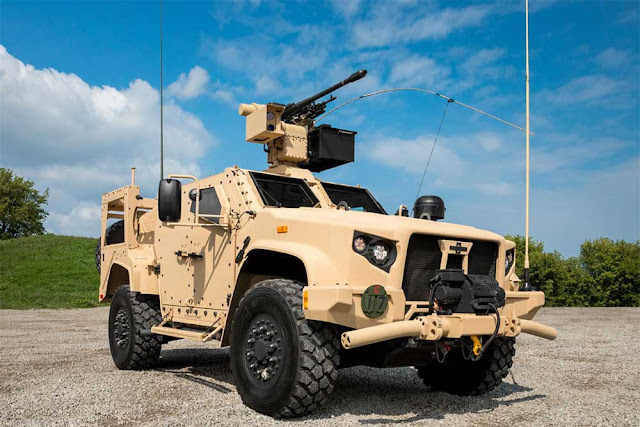 I'll leave the caliber debate for another time but the future is bright with regard to the mechanization revolution going on now (we have to add that to the idea that we're seeing strides being made with AFVs). With systems of this type we're seeing the potential for UTVs and up have the same firepower once reserved for Infantry Fighting Vehicles. That's a stunning proposition.